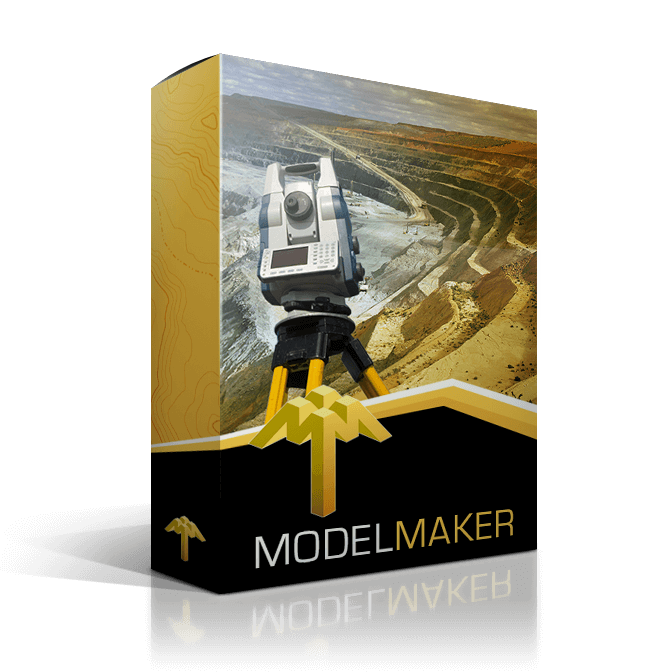 Model Maker is a powerful, intuitive and integrated digital terrain modeling program, and the most advanced in the Model Maker Systems’ software suite. 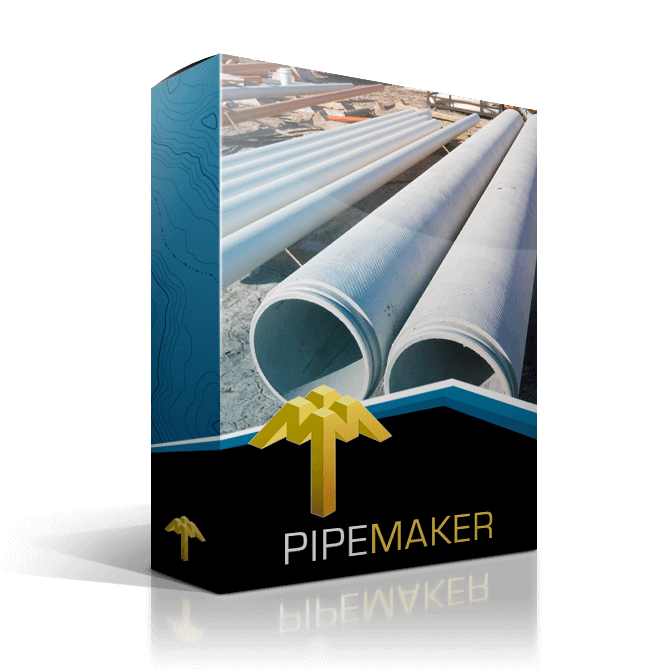 That’s why Model Maker is the choice of thousands worldwide. 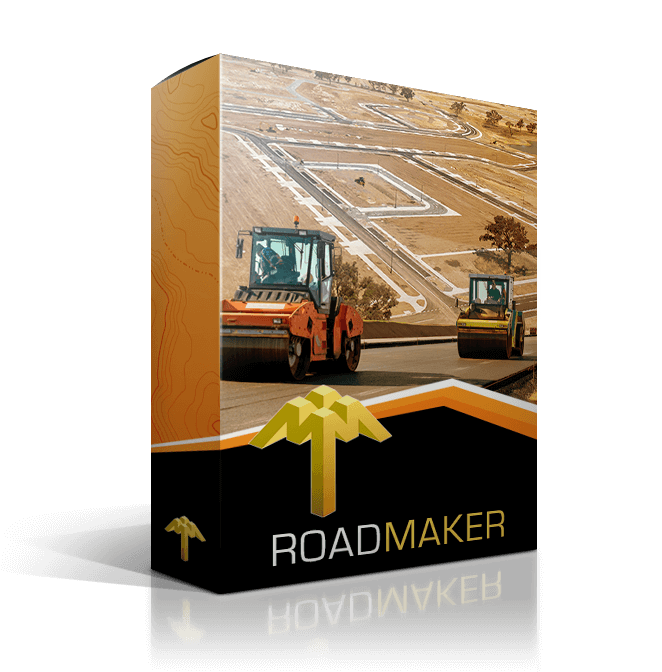 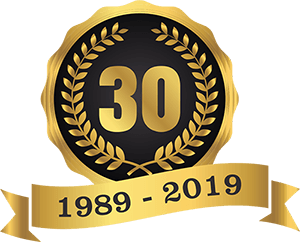 New or old, long or short, major, rural or even township; Road Maker and its advanced functions give you all the powerful tools needed for the design and construction of roads, no matter the challenge. 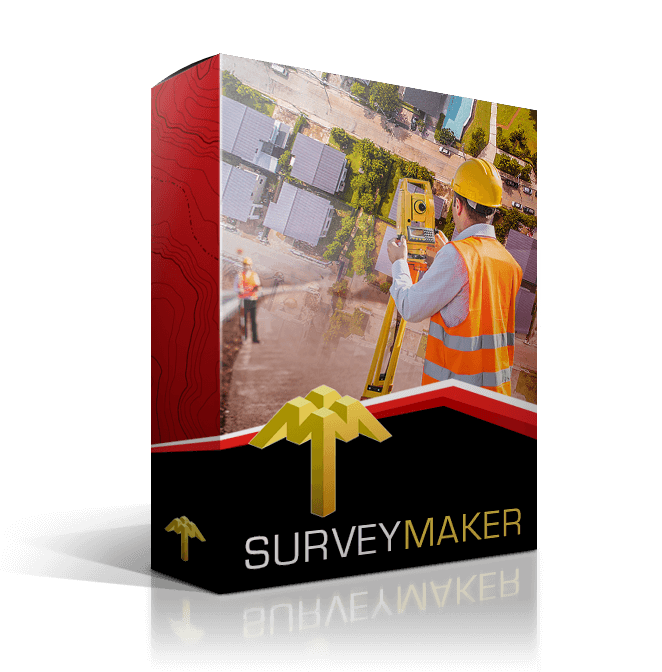 Survey Maker’s powerful tools focus on cadastral and technical survey calculations in all fields of land survey. Irri Maker is the one-stop solution for irrigation system designers. 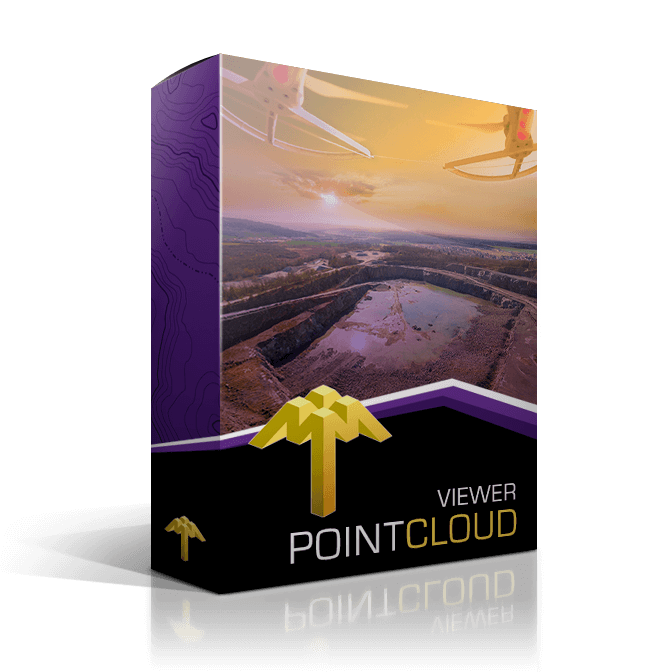 From terrain survey, CAD work and planning to hydraulic calculations and equipment reports… it’s got you covered.